2 private en-suite accommodations with unobstructed ocean views $130.00 per night plus tax. Full breakfast included: Efficiency unit also available! New King private unit under construction. Available June 1st. Inquire. 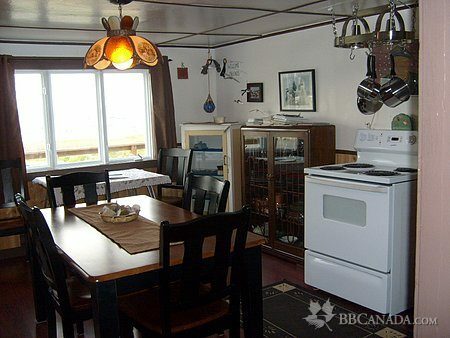 Bird Island B&B is situated in Elliston on the beautiful Bonavista Peninsula. 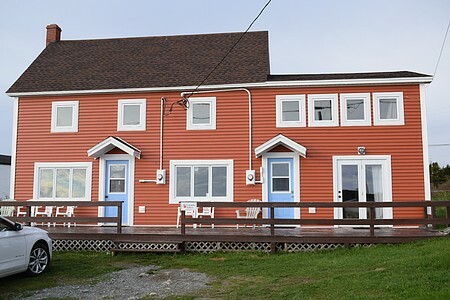 Located five minutes from Bonavista view whales, ice-bergs and sea birds from both your breakfast table and bedroom window. 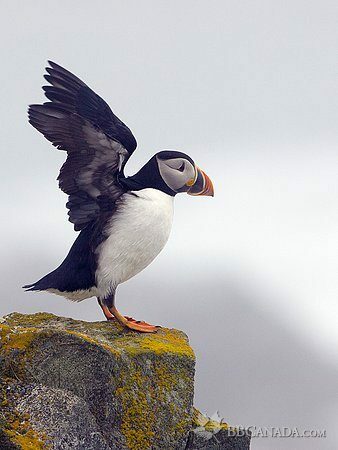 Elliston has the closest viewing of Puffins from land in North America and the photography opportunities are endless. 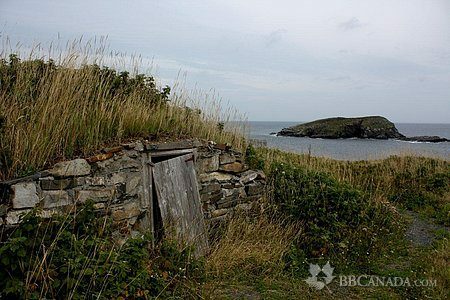 Elliston encompases the true spirit of remote Newfoundland. Enjoy a sea kayaking experience just moments from the B&B and local Puffin site. Watch both ice bergs and whales from our new sea side deck.We look forward to hosting your visit to the beautiful Discovey Trail. Effeciency unit now available on B&B site. Perfect for family. Wireless internet. Please inquire. Cancellation : Please give 24 hour notice if your plans change. Full rate will be charged to your credit card with a no show so please communicate your needs.Upon arrival booked dates regardless of occupancy will be charged in full.